My absolute favourite film in the Marvel Cinematic Universe is Guardians of the Galaxy. 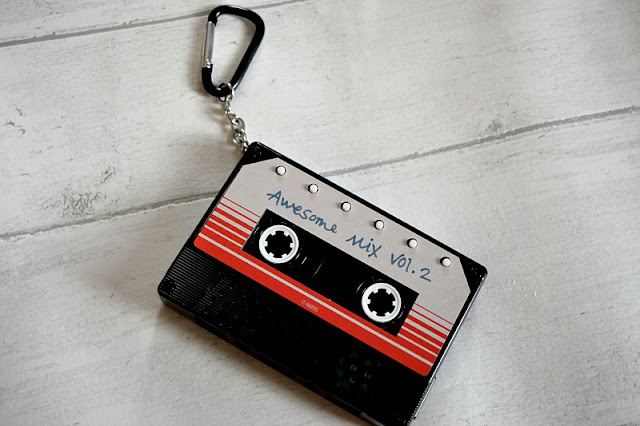 The characters, the storyline and the humour are just brilliant and 'The Awesome Mix' is just THE best movie soundtrack. Me and the kids watch the film quite often and have been eagerly awaiting the release of Guardians of the Galaxy 2 (Out 28th April in the UK) to see what they get up to next. 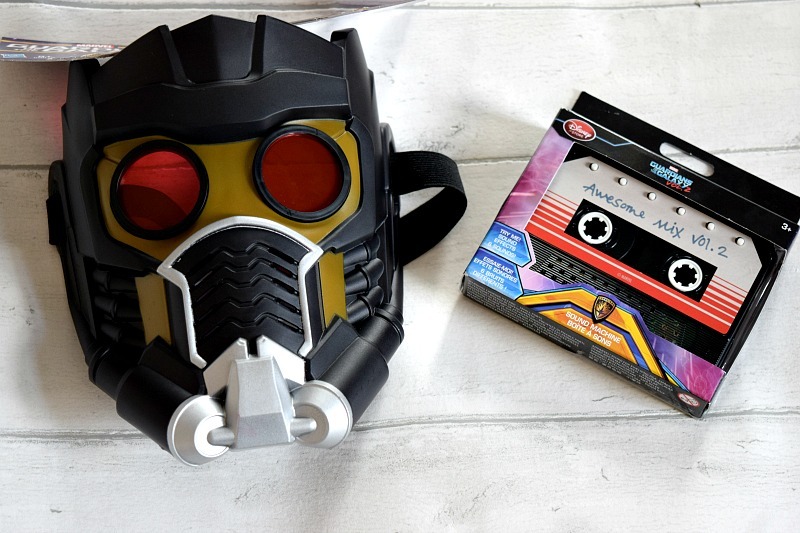 The Disney Store have released their Guardians of the Galaxy merchandise range, available online and in stores now, and they sent us a couple of items to review. We were sent the Hasbro Starlord Helmet and the Awesome Mix Vol. 2 sound machine. I have to say I was personally a little disappointed with the sound machine as I had thought it would give me some clues to the new movie soundtrack. They are too good at keeping secrets! Each of the buttons at the top has a different sound effect. Elsie has stolen this from everyone. 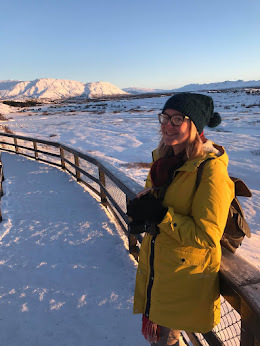 No one else is getting a look in because she thinks it is amazing. I must say after the 300th consecutive button press of the same sound effect, it gets annoying. Maybe do not give to a two year old. It is a pretty cool toy though and lots of fun. It would also look great used as a key ring as it has the clip attached. Gracie and Zach have enjoyed playing with it when they can get a look in! Starlord has got to be the coolest character in Guardians of the Galaxy. He bought the team together and saved the whole galaxy so who wouldn't want to own a replica mask to look like the legendary outlaw himself? We have had lots of fun with this and yes it fits an adult head too, I tried it. It is so well made and pretty sturdy, the elastic fastening is adjustable so you can get a comfortable fit. It is so much better than the one we already had (pictured below). 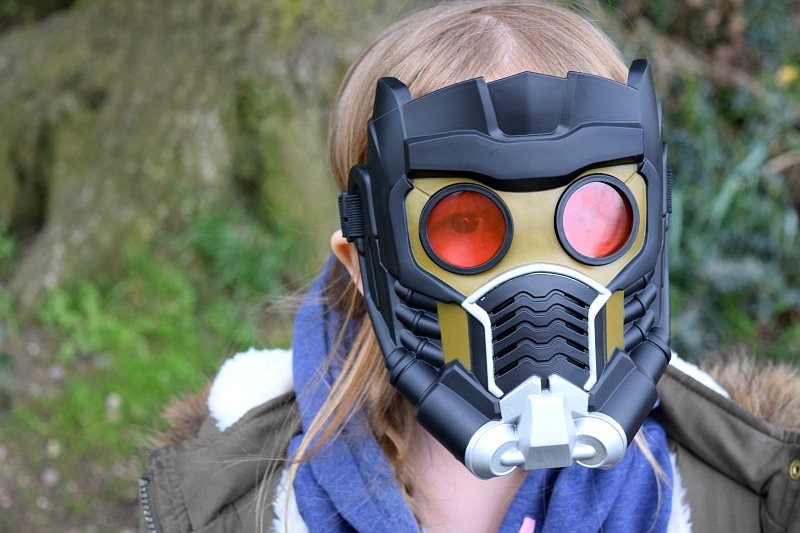 The Guardian's of the Galaxy merchandise is available to buy now online and in stores. If you haven't seen the first movie, you need to watch it and the sequel is out in cinemas across the UK on the 28th April.